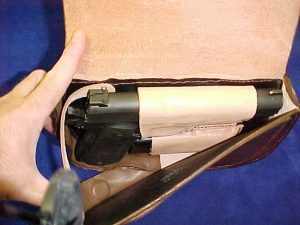 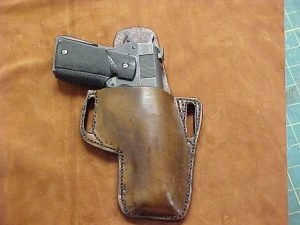 There are many people on the web that claim that they will make your CCW holster for you, but only at Leather Naturally do you have someone who understands your CCW needs. 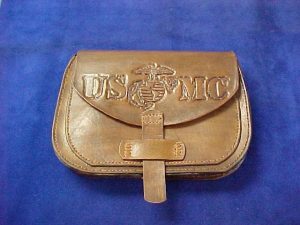 Not only is our leather worker excellent at what he does, but he was also a certified US Army Range Instructor and knows what works and what does not. 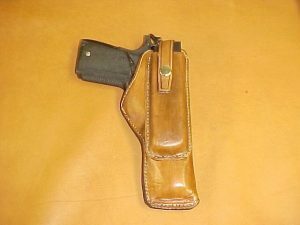 Contact us for your holster needs.